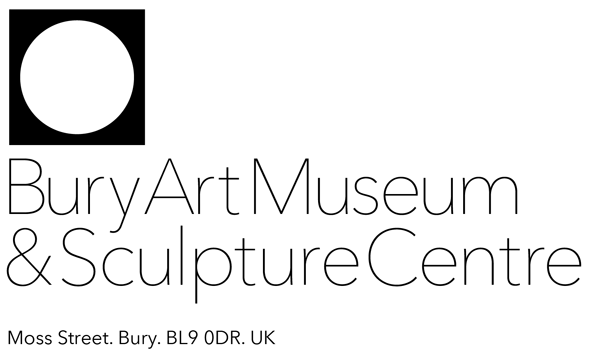 Welcoming, warm and friendly Bury Art Museum is the perfect place to enjoy art and find out more about the rich history of Bury and the surrounding area. Showcasing the best of international and local art and with the addition of Bury Art Shop, Bury Art Museum can truly offer something for all interests.The collections and exhibitions are supported by a range of activities and events which allow visitors to explore and enjoy the Gallery and Museum further. All housed in a distinctive Edwardian building that is a work of art in itself. The Art Gallery was specially built to house the Wrigley Collection, over two hundred oil paintings, watercolours, prints and ceramics collected by local paper manufacturer Thomas Wrigley. His three children gave them to the town in 1897 to be enjoyed by all. The oil paintings include J MW Turner’s Calais Sands, Sir Edwin Landseer’s The Random Shot, John Constable’s Hampstead Heath and George Clausen’s Spring Morning: Haverstock Hill. Successive curators have added to Wrigley’s legacy. There are 20th century paintings by artists such as Victore Pasmore and Edward Burra, and a growing selection of contemporary artists. Bury Sculpture Centre is the latest addition to Bury’s vast cultural spectrum, with exhibitions featuring some of the most prominent sculptors in contemporary art alongside popular international festivals, the Sculpture Centre is bringing some of the best in international art and culture to local audiences and visitors alike.